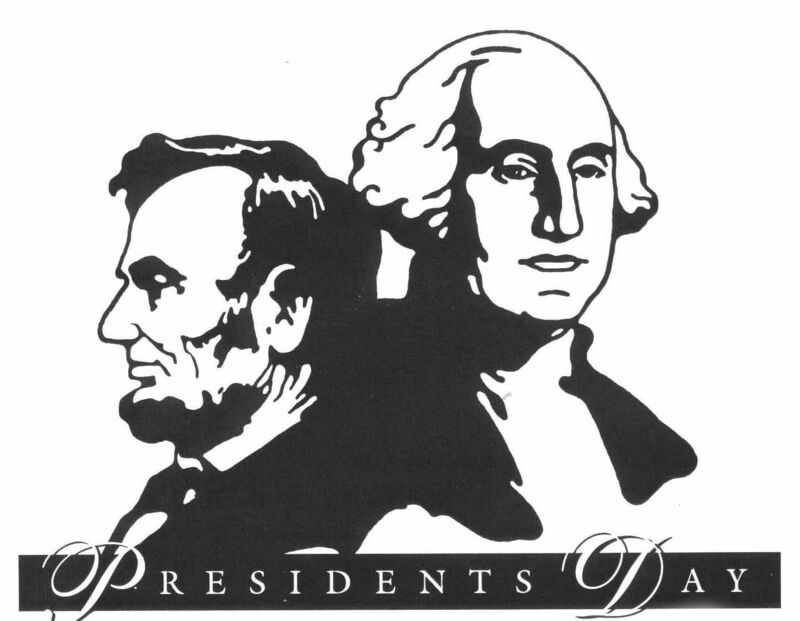 Our offices will be closed on Monday, February 21, 2011 in observance of Presidents’ Day officially known as Washington’s Birthday. We will reopen on Tuesday, February 22, 2011 at 9am. 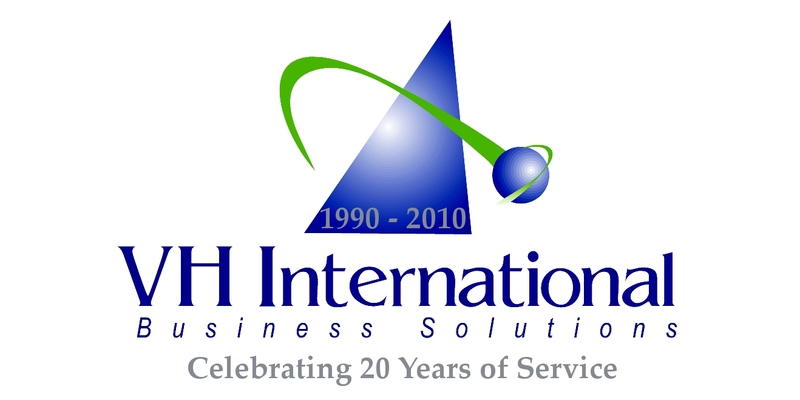 If you place an order for virtual office service online via our secure order form, please note that orders completed on a Holiday will be reviewed the following business day (Tuesday, February 22, 2011).